Country Estate Neighborhood. Lake, Mountains, Golf. Shopping Close By. 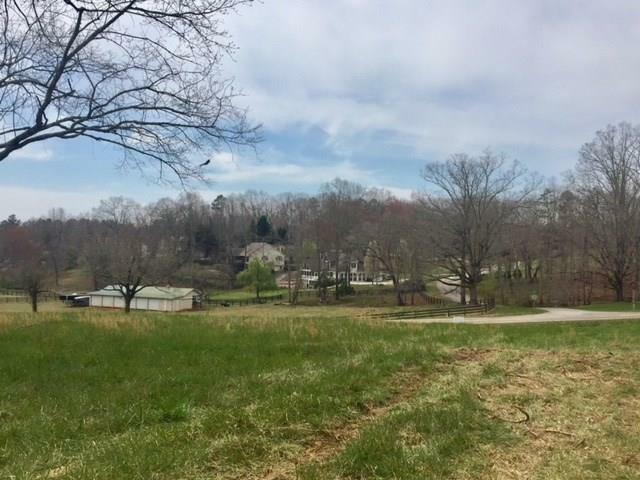 Open & Private Partially Wooded Lots. 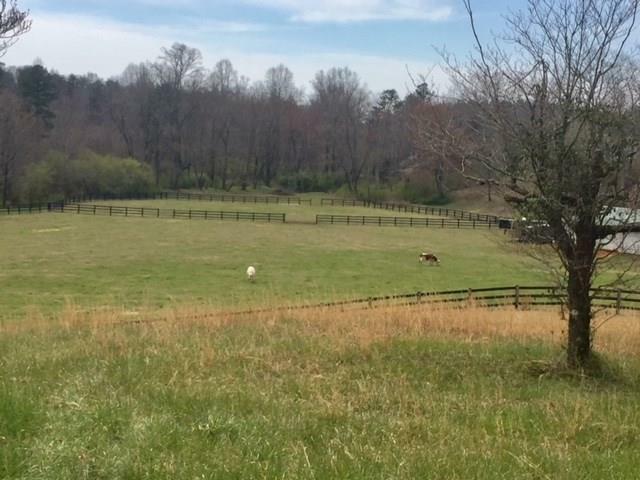 All 1.5 Acres: 3 Remaining Lots in this 110 Acre Equestrian Neighborhood. Great Overlook Views of Cattle & Open Pastures. 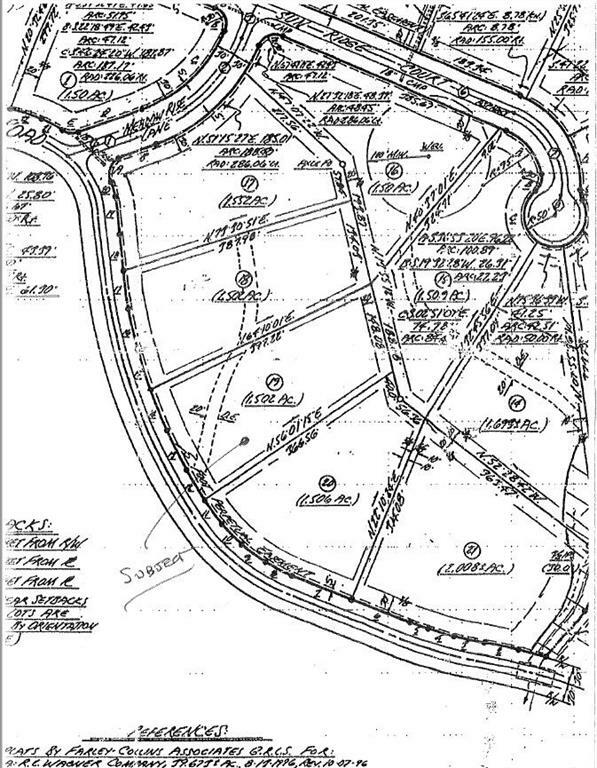 Lots Can Be Assembled to a 4.5 Acre Tract. 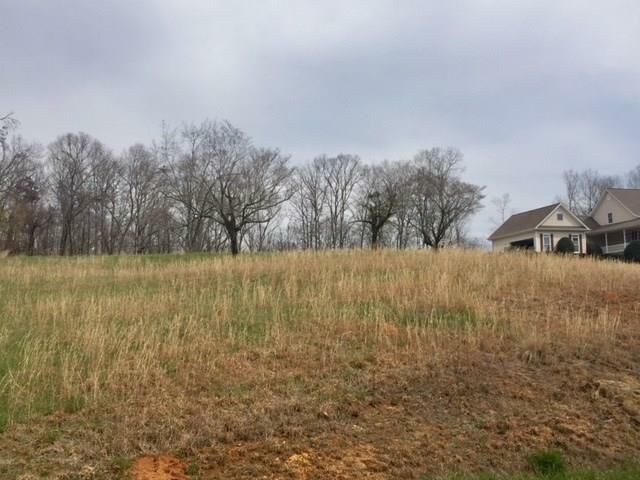 I am interested in 5828 F. Gailey Rd, Clermont, GA 30527.